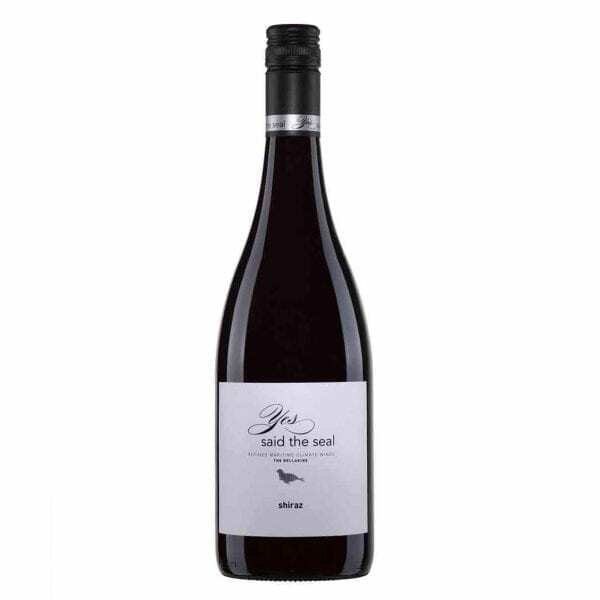 Yes said the Seal Sshiraz is a rich, spicy and vibrant Shiraz showcasing red berries, violets and hints of pepper. 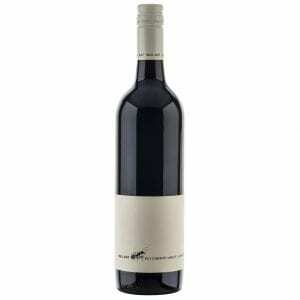 Crafted from premium cool climate Bellarine fruit, this wine is bold, fleshy and full flavoured. Pronounced depth and complexity have been achieved via whole berry fermentation, moderate ferment temperatures, fine grained French oak and patience. 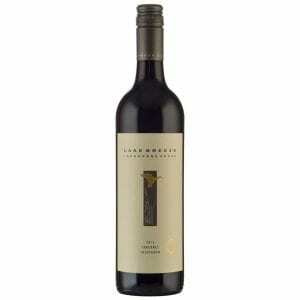 Delight in the lifted aromatics, deliciously haunting tannins and balanced acidity. Enjoy now or cellar over the next 4 to 7 years to relish the results of evolution.